Mommy, will you marry Daddy? This onesie is the perfect way to propose to the love of your life! 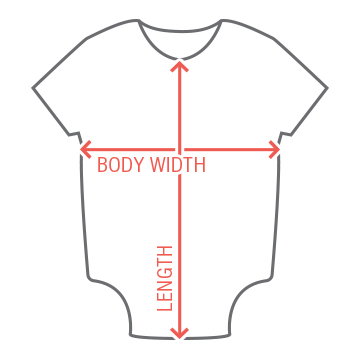 Let your little bae sport this precious bodysuit and surprise mommy. 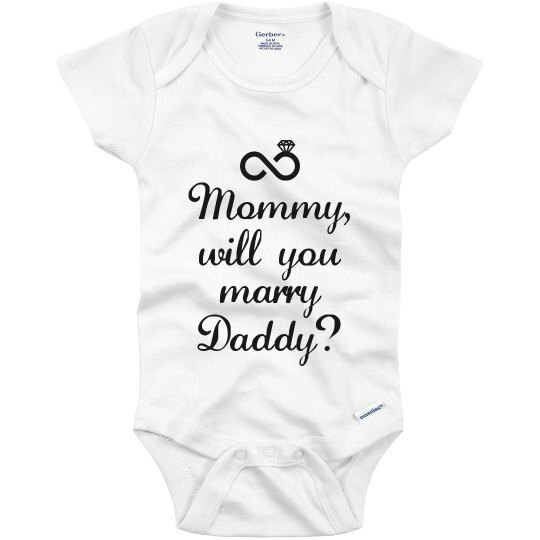 Custom Text: marry | Mommy, | will you | Daddy?